A major retrospective of the photography of Robert Mapplethorpe drawn from the Getty collection. 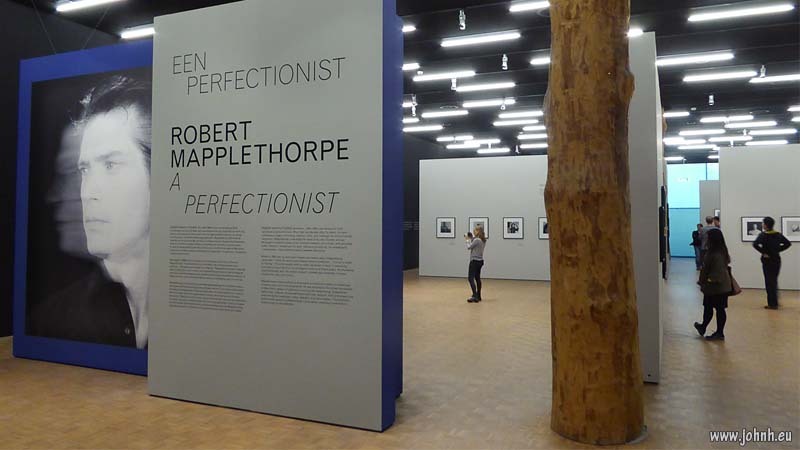 The curators are proposing Mapplethorpe as an artist: his photographs are presented in an art gallery. By featuring his commercial portraiture as much as his more well-known (notorious) leather subculture photography, the curators are rebalancing his oeuvre and particular reputation as well as advancing the general cause of the photographer as artist. This exhibition was originally mounted in New York, then Los Angeles, followed by Montreal. 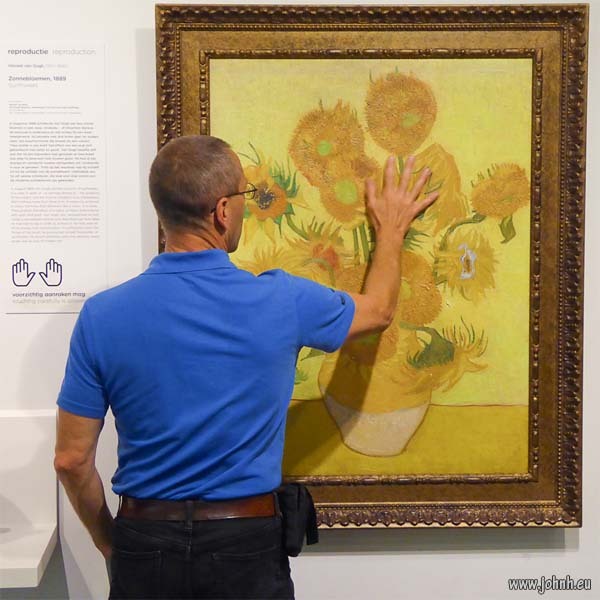 This is light touch curating, it would have been useful to have commentary remarking on the various visual references Mapplethorpe employs, from David Bowie to Andy Warhol. Equally the way in which Mapplethorpe’s work has influenced and inspired a generation, from Grace Jones’ cover for “Portfolio” through to the adoption of leather fetish imagery by mainstream fashion image makers. 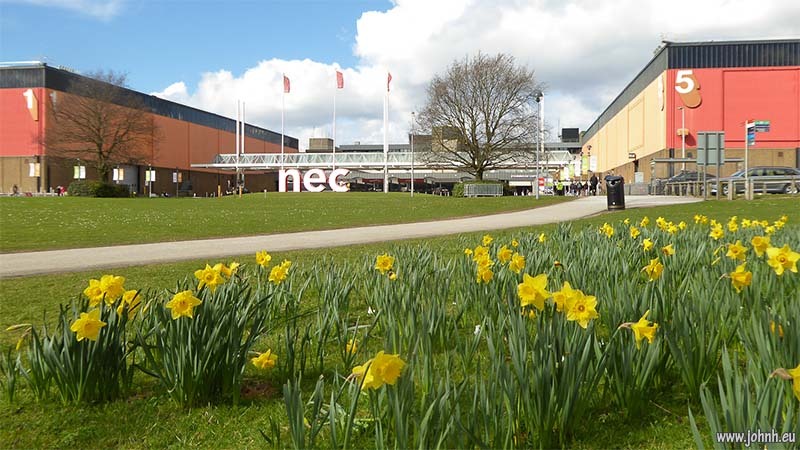 Difficult to get enthusiastic about the physical exterior of the NEC, the national exhibition centre conveniently located in the centre of the UK and so accessible by rail and car without too much difficulty. Nor really much to enthuse over at The Photography Show 2017 inside Hall 5. Some talks about techniques, motivational speakers and many gadgets and hardware. 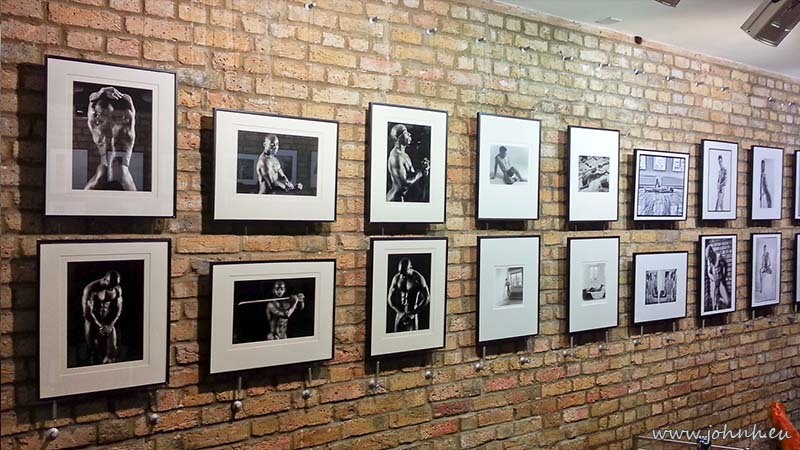 There are stands of the makers of prints and then the exhibitions of finished prints which have been laboured over by fellow photographers. It seems a pity that so little attention is given to them but images have become cheap, not just in cost to produce. Was it worth the day trip outside the M25? Yes I flashed my card a couple of times in response to some juicy discounts but it's the chats with people that have been the value in my trip, chats with suppliers, face to face meetings with a couple of friends and serendipitous browsing which has maybe stimulated some ideas to move my photography forwards. 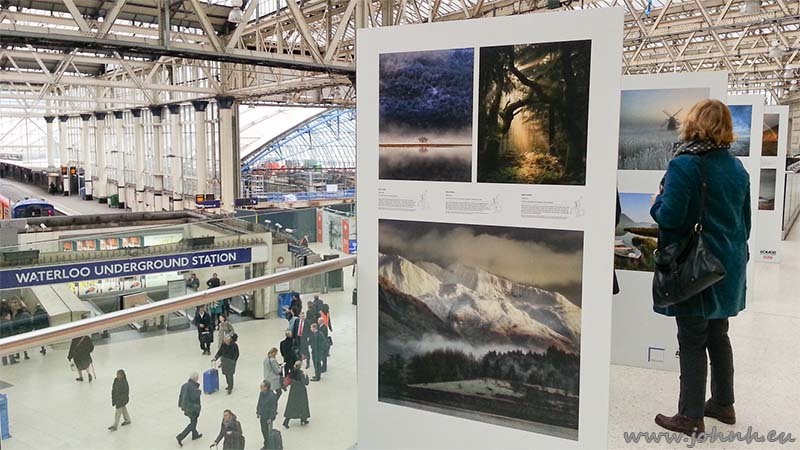 A couple of dozen landscape photos in nice prints on display at The Balcony at London Waterloo railway station. I particularly liked the Urban View category; recognition of how much urban landscapes figure in our day-to-day visual experience. The exhibition is dominated by views but I noted a number of techniques: long exposure, subtle HDR, monochrome, colour and geometry. A couple of images featuring people in the landscape, which I find refreshing as it both gives scale and changes a “view” to a “moment”. Some very successful images in square format as well as the expected horizontal rectangle “landscape” format; extreme panoramics appear to be out of fashion. I don’t recall any entirely abstract images and not much metaphor in evidence although a couple of photographers pulled the “Your View” category in this direction.